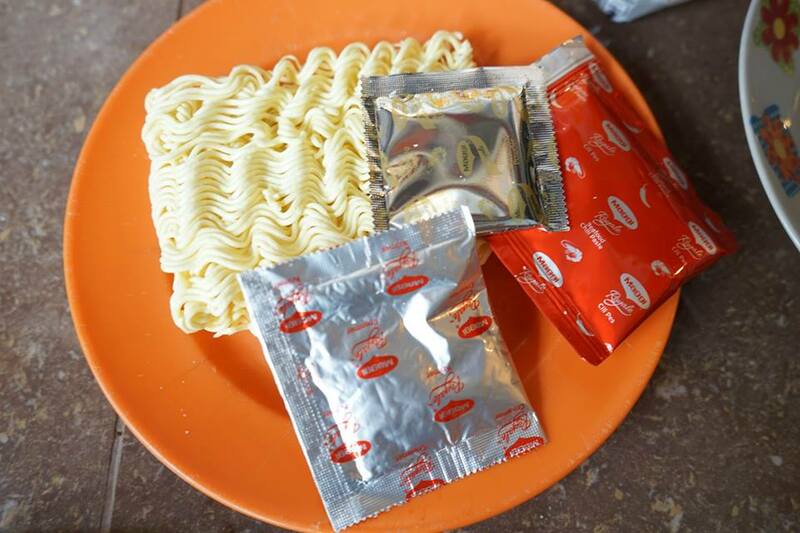 So today, i'm gonna share with you guys some recipe of cooking instant noodles. 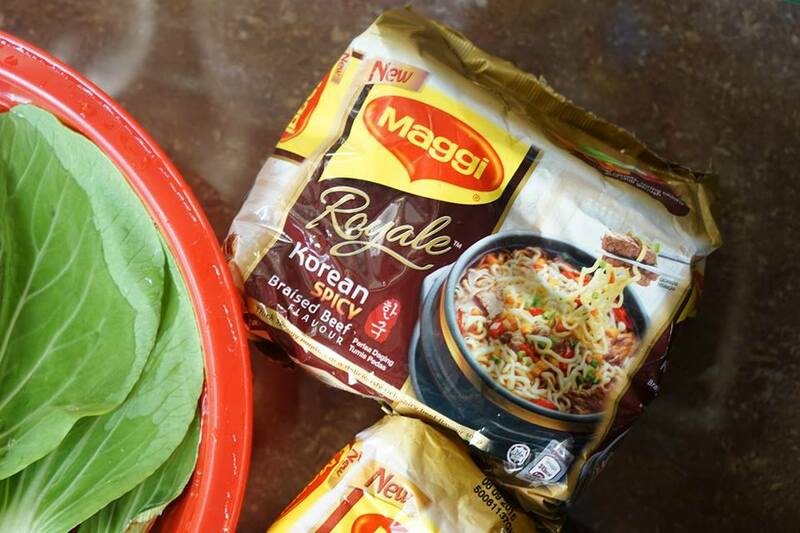 MAGGI® Royale Korean Spicy Braised Beef. Both are in spicy category! 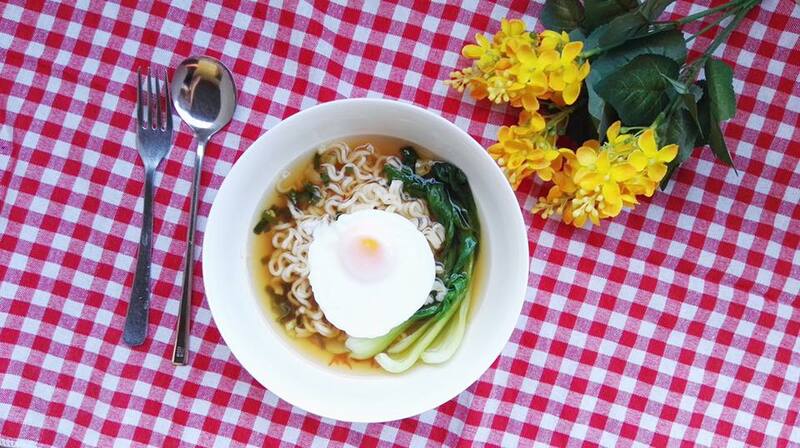 I love to DIY my instant noodles in my own ways. 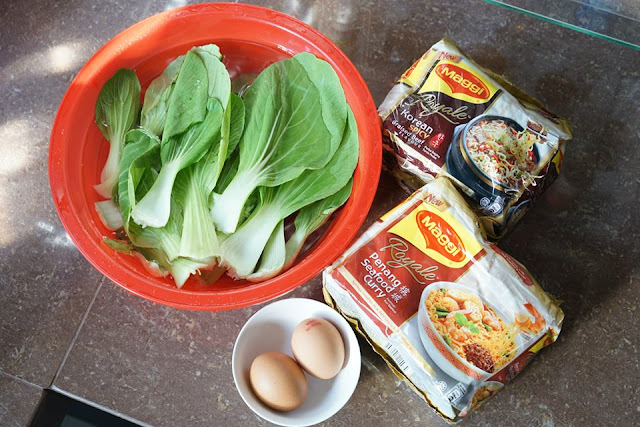 So, Here's some DIY way to get your noodles fix while also upgrading it to be more delicious and packed with fresh ingredients. 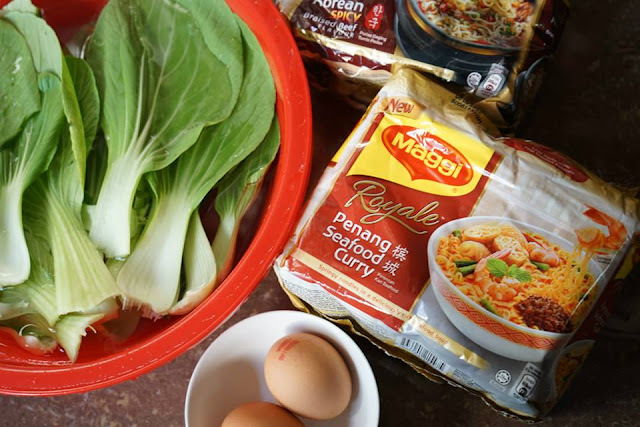 Maggi always encourages consumers to add fresh ingredients. I love too add veggie to my instant noodles a lot! So i had these mouth watering ingredients. I have fiber and protein. The Penang Seafood Curry tastes real GOOD! Especially the soup based. It's rich in creamy seafood broth and the belacan is freshly toasted. Yes, real roasted belacan. 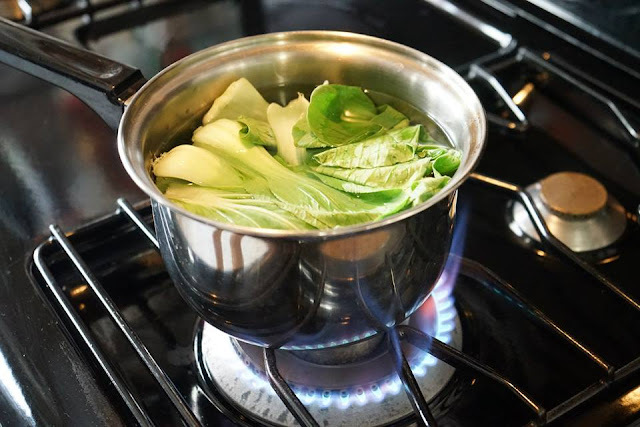 Just the aroma of that is enough to get your saliva flowing! Trust me, MAGGI® Royale Penang Seafood Curry has a real kick to it, especially when you put lesser water, the flavours will be stronger and tastier. Try it! Fans of Korea Ramen gonna love this! 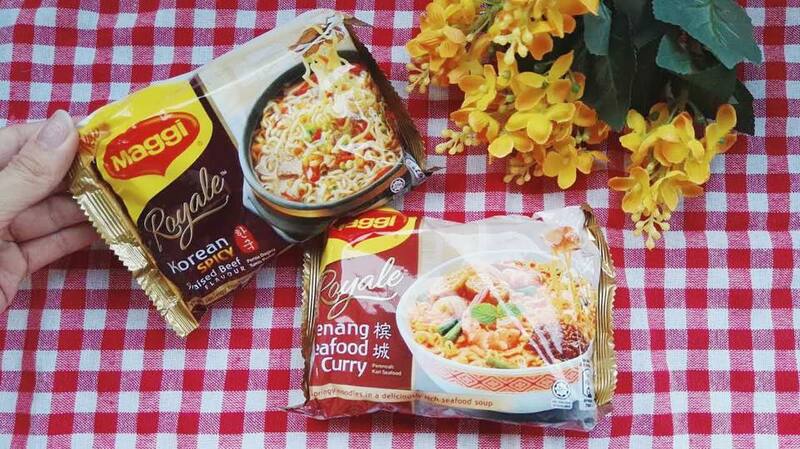 It is spicier compare to the Penang Seafood Curry flavour, but if you love to eat spicy food. You can always add in some chili-padi to increase the spiciness level. 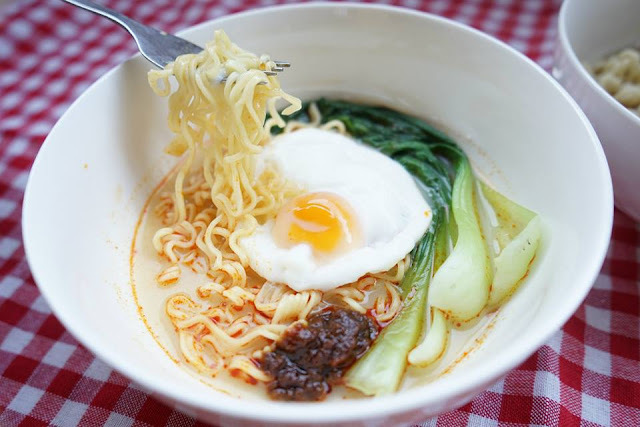 The noodles is springy and the soup is rich in braised beef flavour. 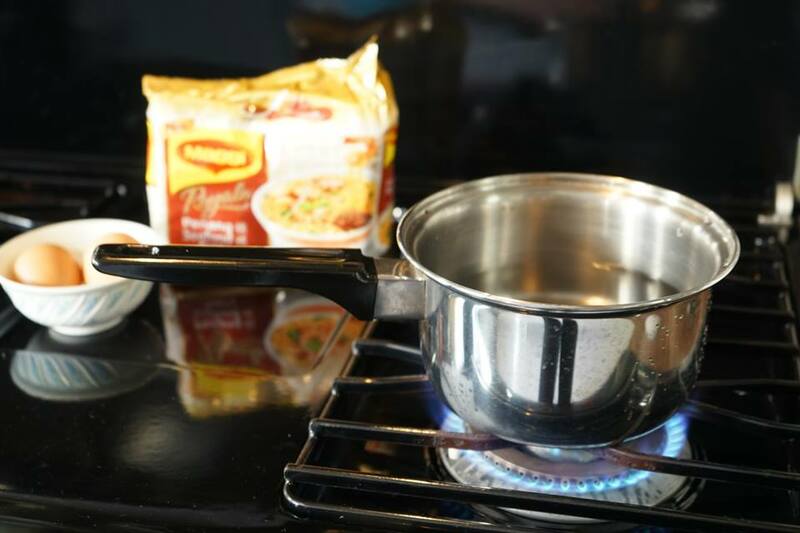 AND Yes, it is insanely easy and quick to prepare! 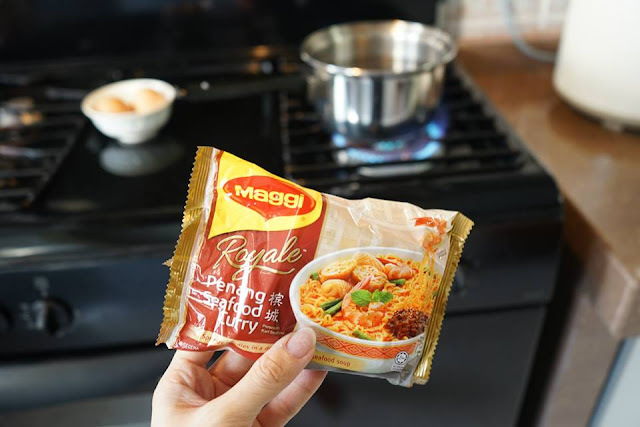 Go get one from the nearest store and create a #Royaleoftheday for yourself! 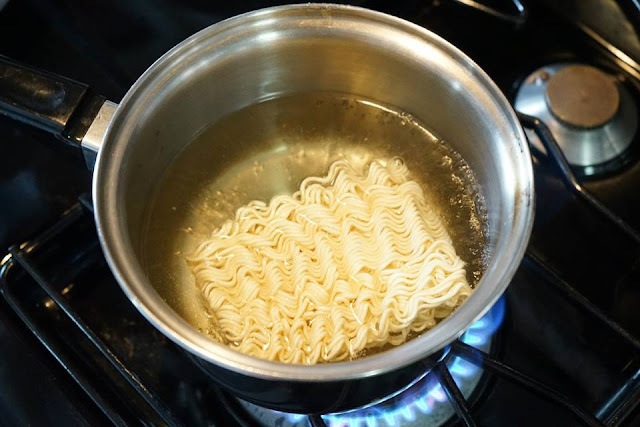 Can instant noodles be consumed during diet ?